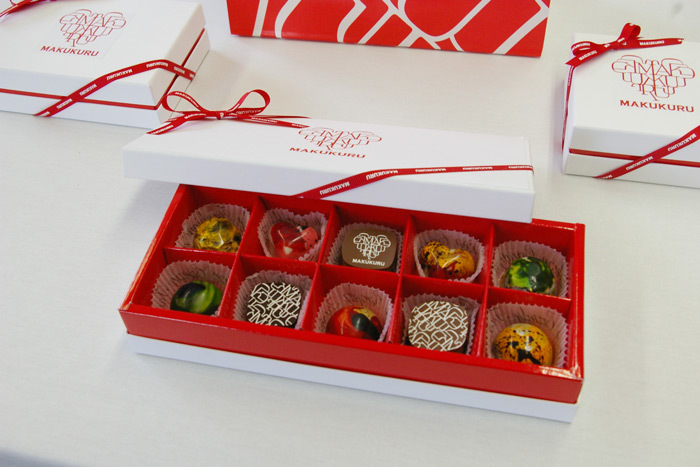 According to Fashion Candy, the new brand was developed on a concept of “Ryukyu elegance” and consists of colorful pieces of candy like jewelry that are made using local fruits like pineapples from Ishigaki and flat lemons from Nago, as well as Couverture chocolates of Luecker of Germany. 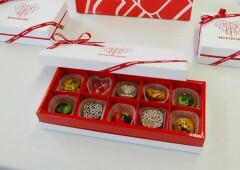 The candies are bite-size and come in 10 different tastes. 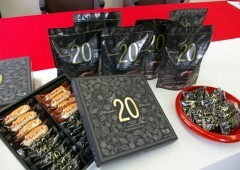 The candy will be sold a limited time from Feb. 1st through 14th only at Ryubo stores. They are also available at the company store and from its website. 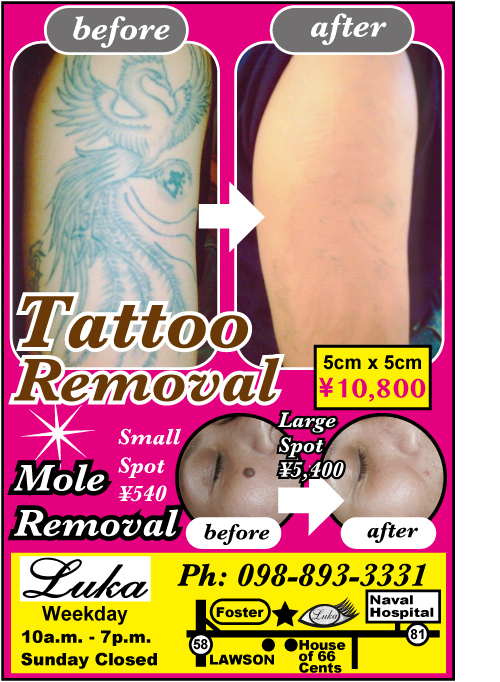 The price starts from ¥1,600 excluding tax for a 4-piece assortment. 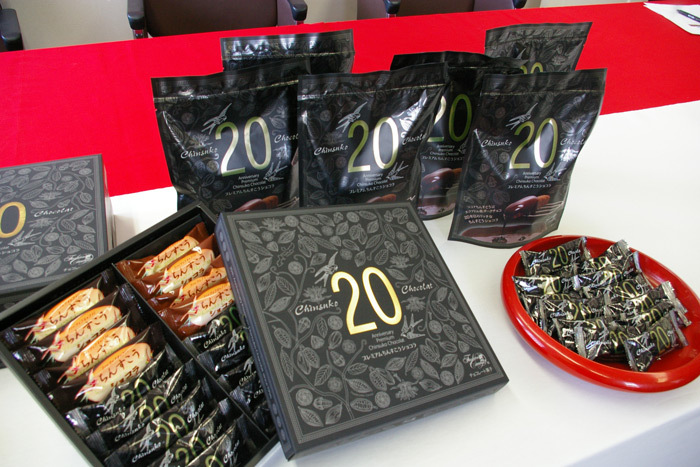 One of Fashion Candy’s main products “Chinsuko Chocolat”, a kind of Okinawan traditional cookie covered with chocolate, celebrates its 20th anniversary this year, and the company has also developed a new product “Premium Chinsuko Chocolat”, an upgraded version of the original. The upgraded chinsuko are available at Ryubo through the 30th of this month. The upgraded version is made using single breed cocoa beans from Ecuador that make the cookie fragrant and lightly sweet. Fashion Candy is currently preparing to expand its business to markets outside of Okinawa including overseas.